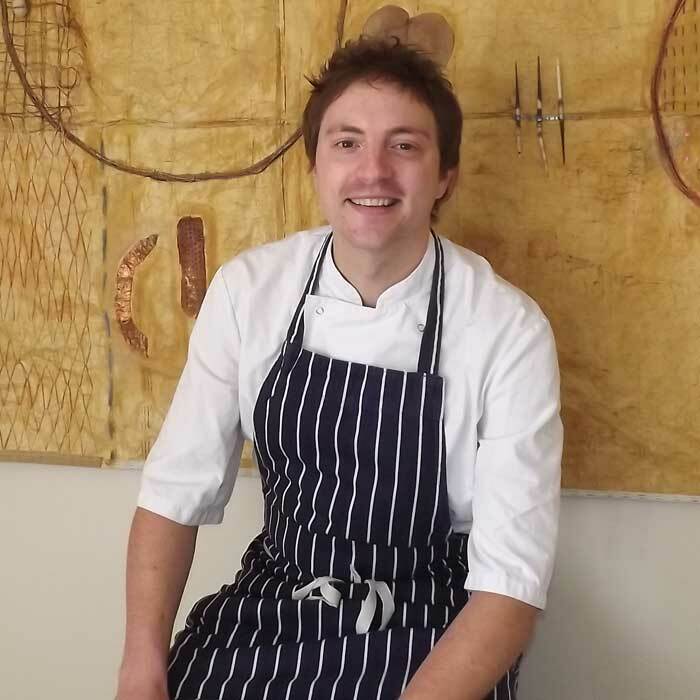 Perthshire-born, Graeme is the chef proprietor at the award winning 63 Tay Street in Perth and also oversees 63@Parklands and No 1 The Bistro at the restaurant’s sister business, The Parklands Hotel. Graeme and his small team are passionate about using the best quality ingredients and support local suppliers wherever possible. The greatest care and attention goes into every dish prepared. A Masterchef of Great Britain and member of the UK Slow Food Chef Alliance, Graeme believes in keeping food local, honest and simple. In 2010 Graeme won Executive Chef of the Year at the Scottish Hotel Awards and in 2013 he was awarded the prestigious title of “Scotland’s Chef of the Year”. One Response to "Graeme Pallister"
Hi, Graham, long time no speak, mate! Hope all is well with you and yours? All the best, Gareth.